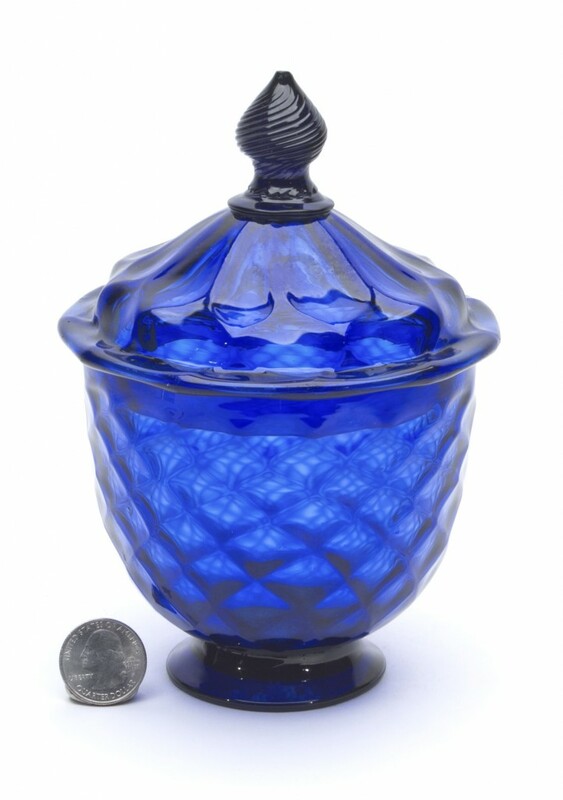 A pattern molded covered sugar bowl, possibly made by Stiegel’s American Flint Glass Manufactory (Pa., circa 1763-1774), sold for $10,530 at a Premier Absentee Auction held March 6-15 by Norman C. Heckler & Company in Woodstock Valley, Conn. Also, a rare, early pattern molded pocket bottle, made by Stiegel’s around the same time, realized $9,360; and a Freiot’s Renovator medicine bottle, probably made by Albany Glass Works (N.Y.), circa 1847-1850, hit $9,945. Prices include the buyer’s premium. 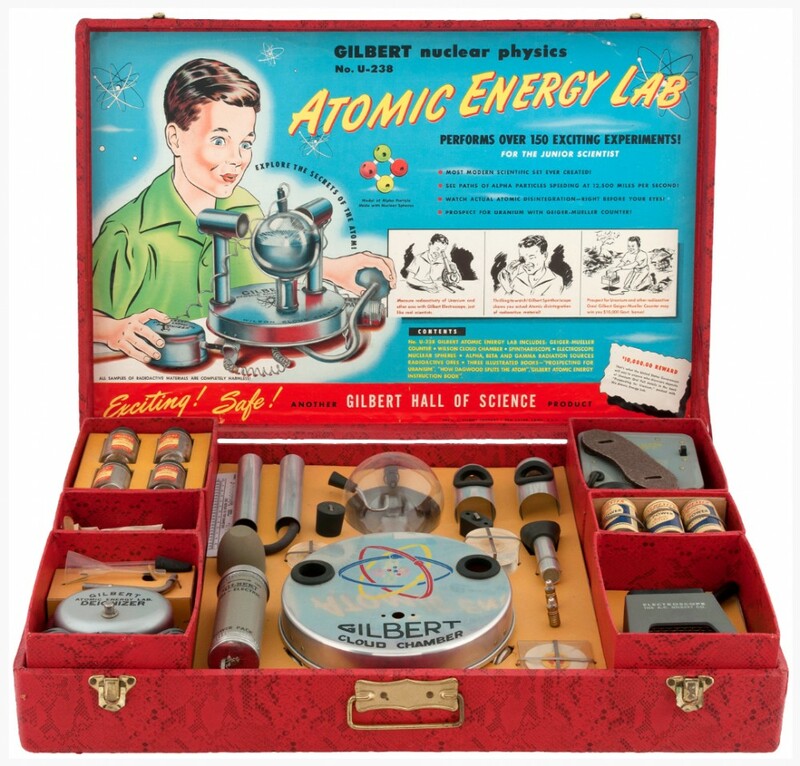 A Gilbert Nuclear Physics U-238 Atomic Energy Lab children’s boxed set from 1952 sold for 8,696 at Auction #220, held March 13-17 by Hake’s Americana. Also, an Adventures of Superman syndicated promotional kit brought $4,283; a Mickey Mouse Book No. 1 softcover book (1931) also made $4,283; a Universal Monsters Wolf Man Standard Plastic Products wall plaque (Vacuform, 1963) hit $4,130; and a 1942 Walt Disney Studios Christmas card finished at $3,069. Prices include an 18 percent buyer’s premium. 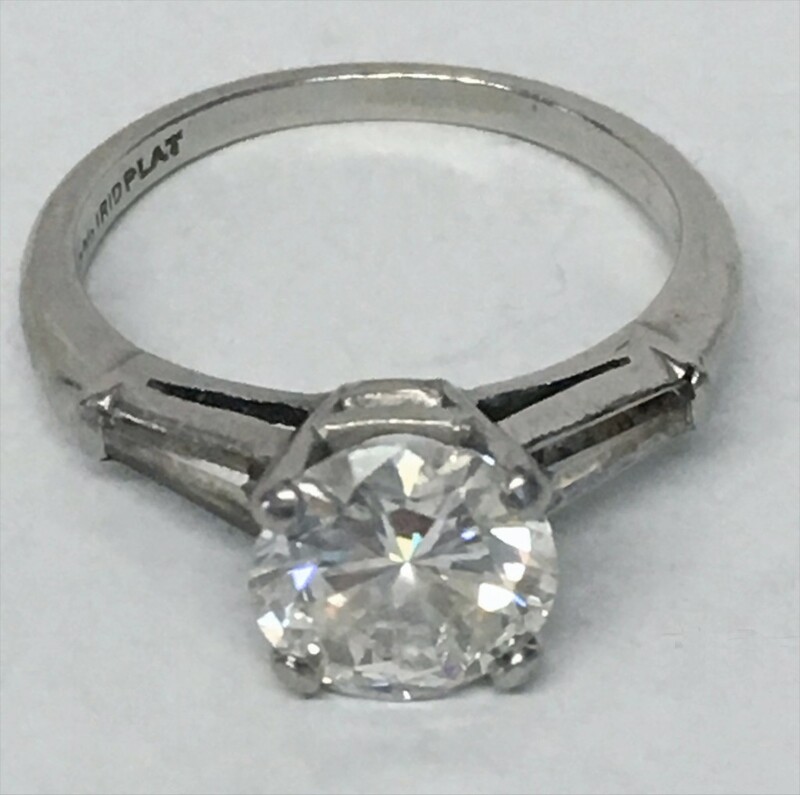 A 2.0-carat diamond solitaire ring in platinum, with GIA certificate, sold for $15,000 at an auction held March 5th by Carlsen Gallery in Freehold, N.Y. Also, a Philadelphia Chippendale tea table brought $9,500; a set of 19 fancy chairs in rosewood graining fetched $6,000; a lovely Hepplewhite serpentine-front Baltimore sideboard breezed to $4,000; a rare, circa 1900 Bidjar pictorial carpet went for $3,750; and a bowed-end Pembroke table with exceptional inlay rose to $3,750. Prices are hammer, exclusive of the buyer’s premium. 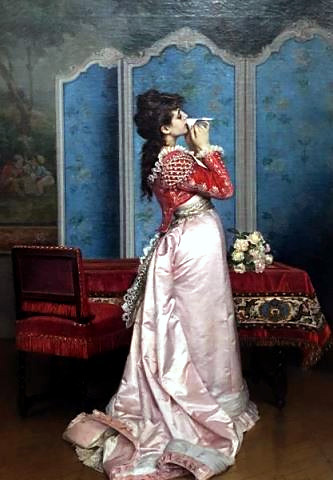 A 25 inch by 17 inch oil on canvas painting by Auguste Toulmouche (Fr., 1829-1890), titled The Letter, sold for $9,200 at an auction held February 7th by Direct Auction Galleries in Chicago, Ill. Also, a Victrola Lamp phonograph with Statue of Liberty figure brought $1,495; an American Flyer Hamiltonian train set with the original box chugged off for $2,185; an American Flyer train set with original boxes made $1,995; and a tandem bicycle made by Lozier Mfg. in Ohio hit $978. Prices include the buyer’s premium. 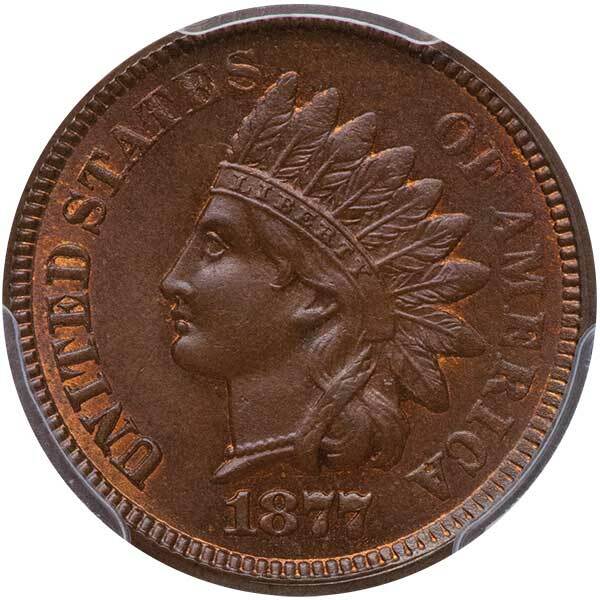 An 1877 U.S. Indian Head 1-cent coin, graded PCGS MS64 BN CAC, sold for $9,350 at a Premier Session Internet Auction held March 3-16 by Legend Rare Coin Auctions, based in Lincroft, N.J. Also, an 1842-O U.S. large date 25-cent coin brought $1,760; a 1911 U.S. 25-cent coin fetched $3,740; an 1814 U.S. 50-cent coin changed hands for $6,325; an 1834 small date, small letters U.S. 50-cent coin coasted to $3,630; and an 1878-CC (Carson City) U.S. $1 coin made $2,310. Prices include a 17.5 percent buyer’s premium.